New Pictures Coming mid-February!! Memory Books on sale!!! 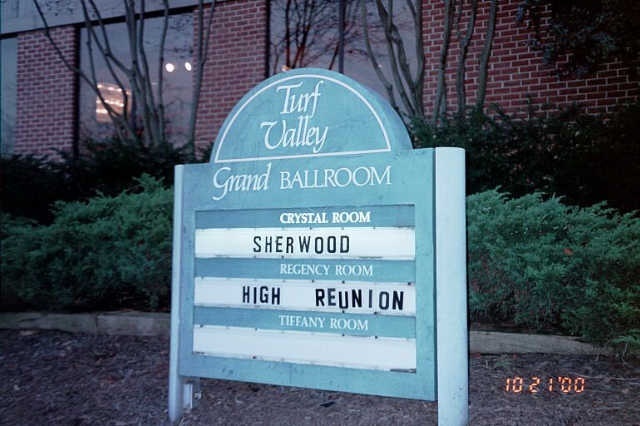 The Sherwood Combined Class Reunion for the classes of 1980 through 1986 was held on Saturday, October 21, 2000 at the Turf Valley Resort in Ellicott City, MD. Hope you didn't miss it!! What an awesome night!! Check out these pictures from Saturday Night!!! Be Patient - it may take some time to load! On Friday night there was a wild happy hour at the Olney Ale House following the SHS homecoming football game. Over 200 people drank the ale house dry!! 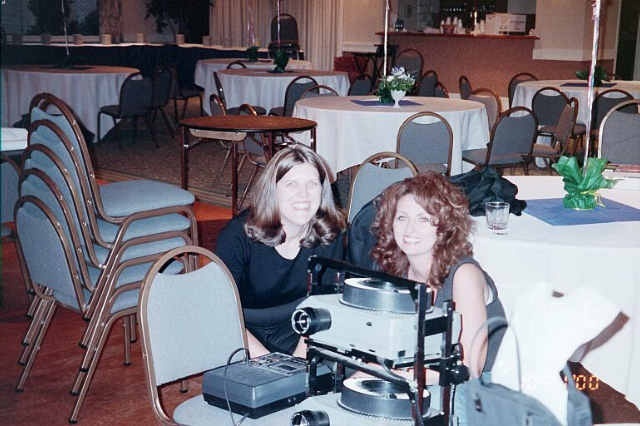 Take a look at Lisa Kokal's Happy Hour Pictures!!! On Sunday there was a relaxing family get-together at Black Hill Park in Boyds! A magician entertained the kids and everyone was able to catch up with friends and recover from the night before! Take a look at Mimi's Picnic Pictures!!! Miss the party?? You can still purchase a Memory Book for $15. SALE!! Now only $5!! Contact Laura for more information. 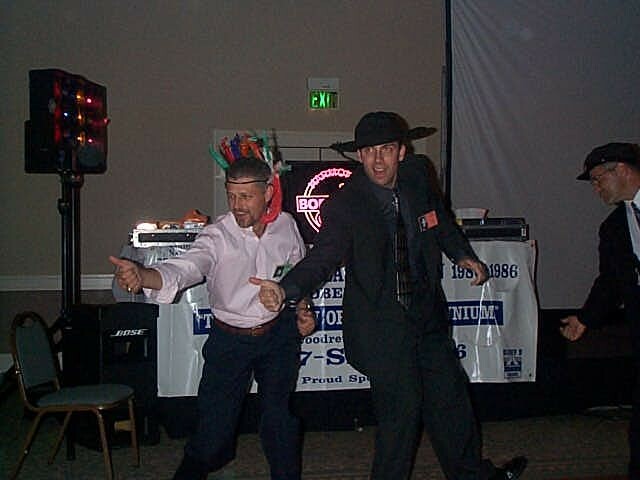 Check out the Reunion Home Page for more pictures and updates coming soon!. Imagination Photo Event has the class photos from the event available by mail. 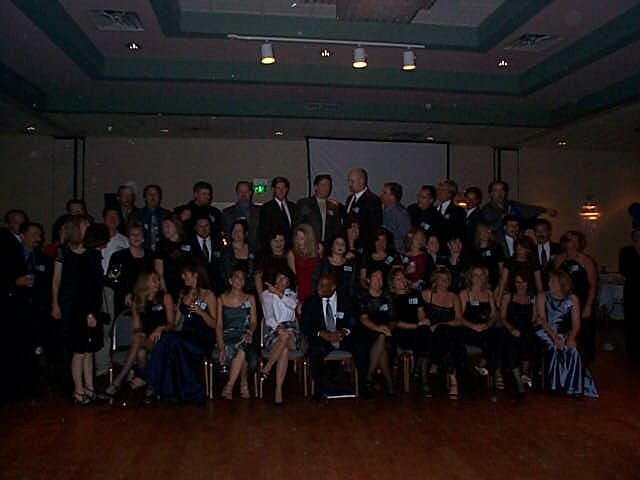 Preview your class photos from the reunion and get ordering information by clicking on your class link below. Here's the list of people who had a great weekend! If you came to the reunion, sign the guestbook!!! Let us know what you thought, who you saw, what you loved, what could have been better, what shocked or amazed you! DON'T FORGET TO SIGN THE GUESTBOOK BELOW!! THANKS!! What were we listening to?? What were we wearing (and WHY?)? ?